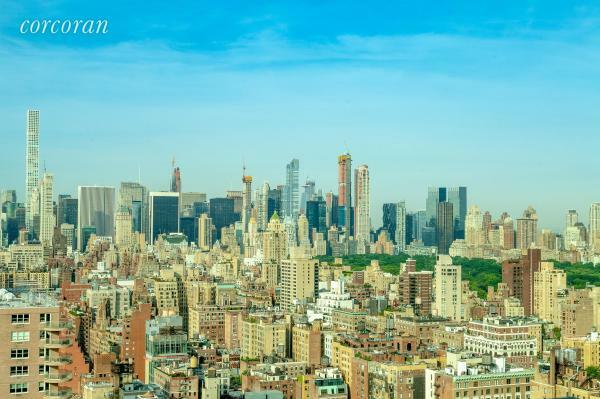 Rise to the heights and views of the final duplex opportunity at 180 East 88th. 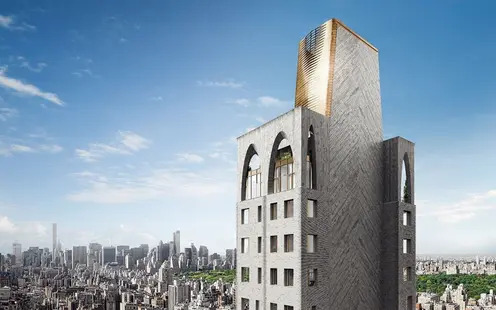 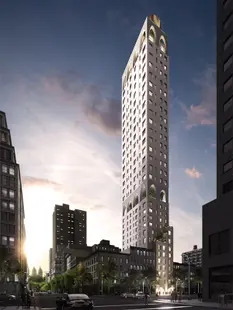 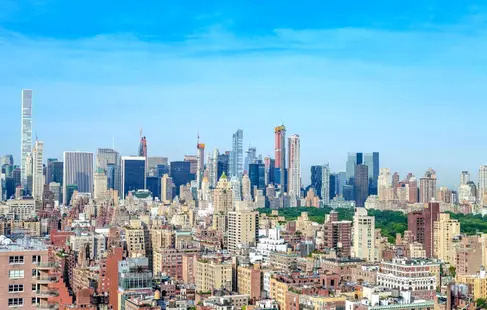 Residence 38 West is a statuesque duplex home spanning 3,794 sqft with four bedrooms, four and a half baths, 28&apos;+ foot ceilings, and cinematic views over the Midtown Skyline, Central Park and even the George Washington Bridge. 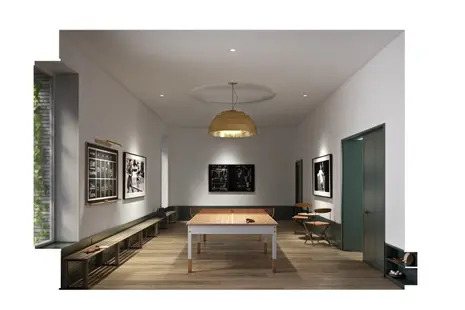 Pre-war style inspired detailing has been refreshed to meet modern luxury expectations, including a formal elliptical entry gallery with coved ceilings and custom plaster wainscoting complimented by herringbone flooring. 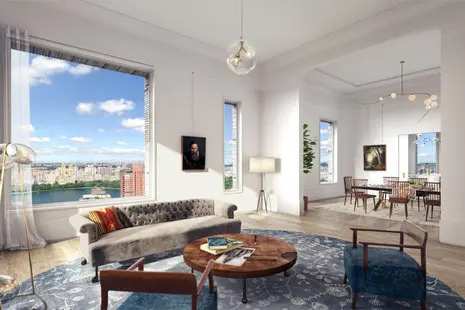 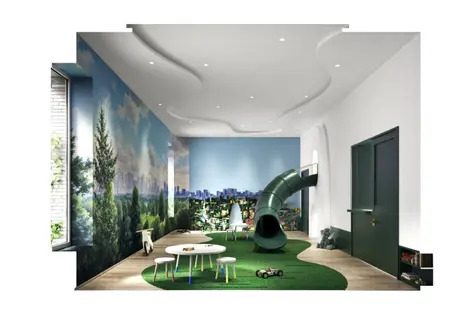 The primary entertaining areas feature custom-designed plaster cove ceilings, wainscoting and picture rails are paired with rich 7.5-inch wide Austrian White Oak Flooring, and expansive tall tilt & turn Albertini Italian window frame views far beyond Central Park. 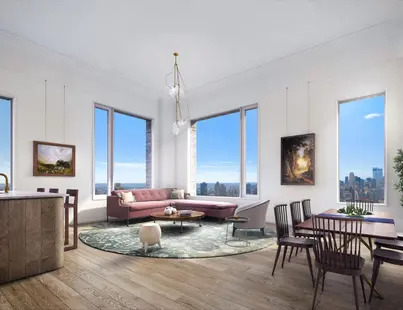 Residence 38 West features a formal dining room with soaring double height 28+ ceilings, leading to a corner great room and study, all surrounded by views of Central Park and Midtown. 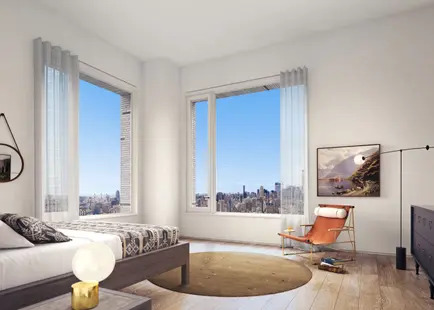 Also, featured on this floor is the Master Bedroom suite complete with Penthouse-worthy views of the Midtown Skyline, dressing room, and windowed Master Bathroom with radiant heat flooring, silver travertine slabs, mosaic tile accented walls and floor. 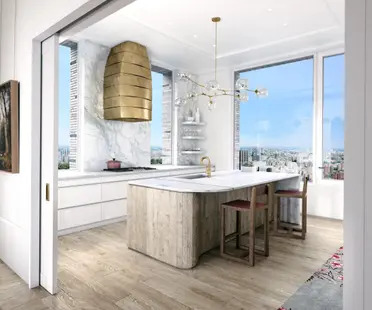 The custom designed windowed kitchen includes a center island with white lacquered cabinetry custom designed by Molteni & C Dada for DDG, Statuario marble counter-tops, as well as a full suite of Gaggenau appliances and natural brass fixtures by Fantini. 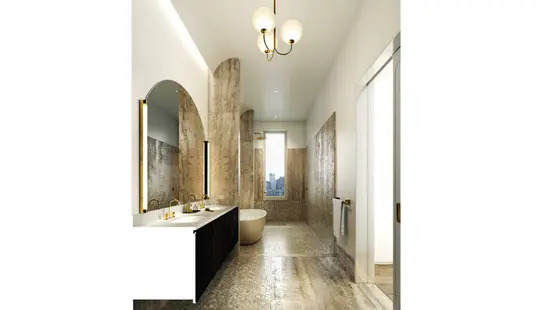 An impressive sculptural stair leads to the upper level bedrooms, all with en-suite bathrooms. 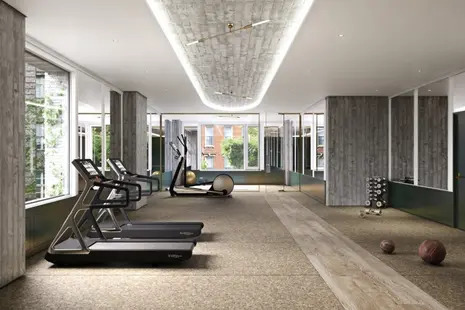 180 East 88th Street is an increasingly limited collection of 48 condominium residences with 24/7 doorman & concierge services and an impressive 8 floors of amenities including a fitness studio, double-height basketball court, soccer pitch, playroom designed in collaboration with the CMA, game room, and residents lounge with catering kitchen.